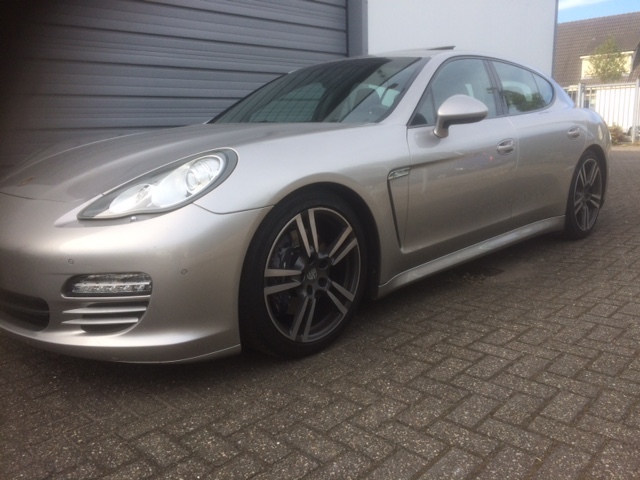 No collector's item, however, a Panamera in a very beautiful, quite rare colour. With black leather and low milage. 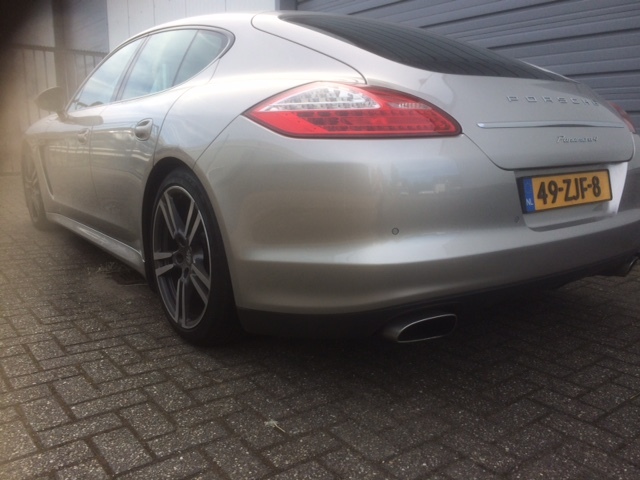 top driving 4 wheel drive Panamera. We, Lieshout Car Collection, is the second owner.